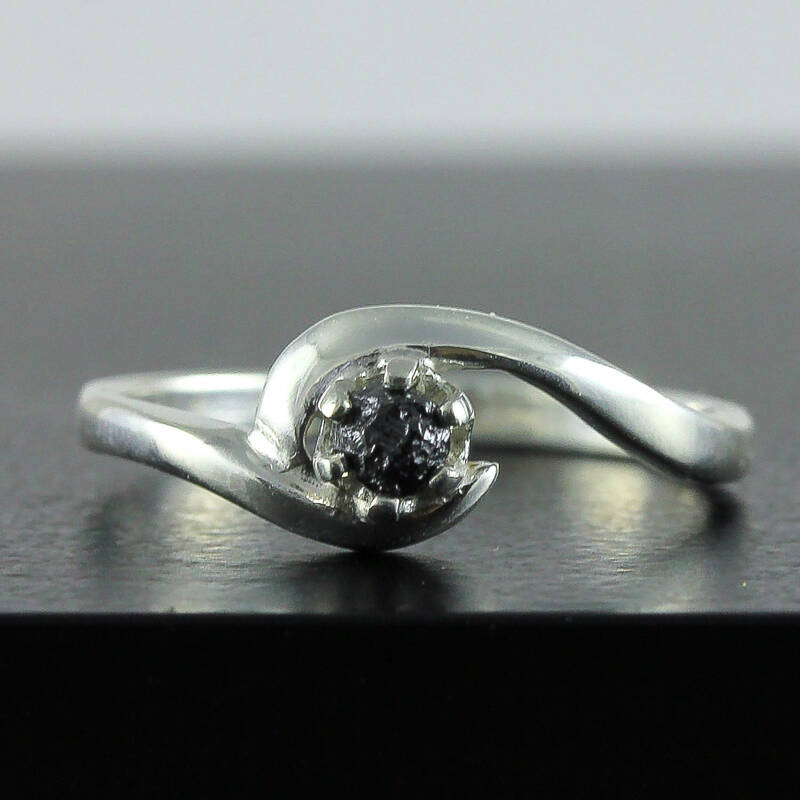 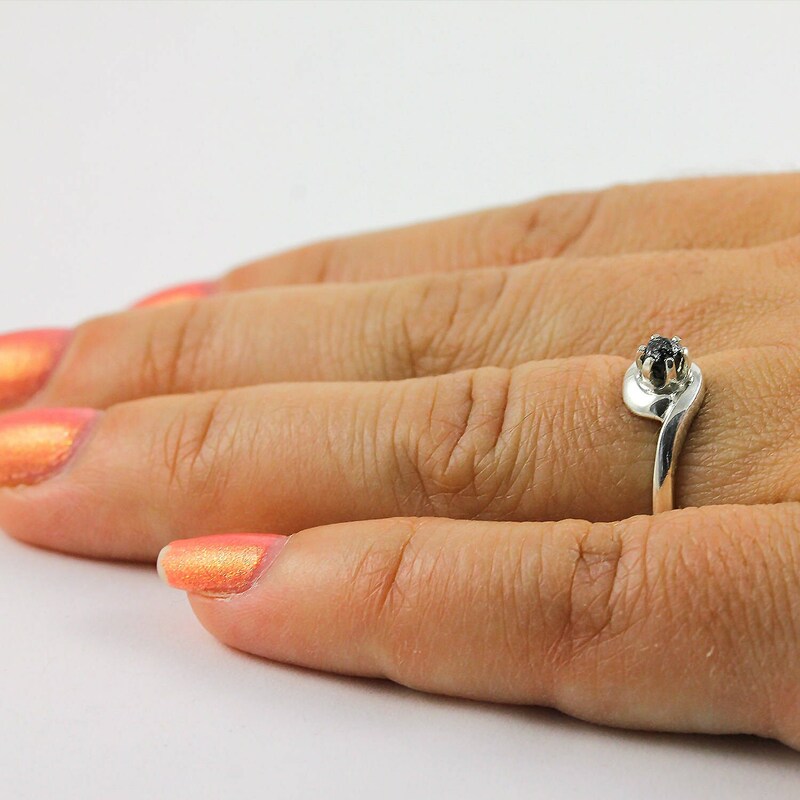 The listing is for a Sterling Silver Solitaire ring with gorgeous sparkly Black Rough Diamond stone set on 6 prong swirl design mounting. 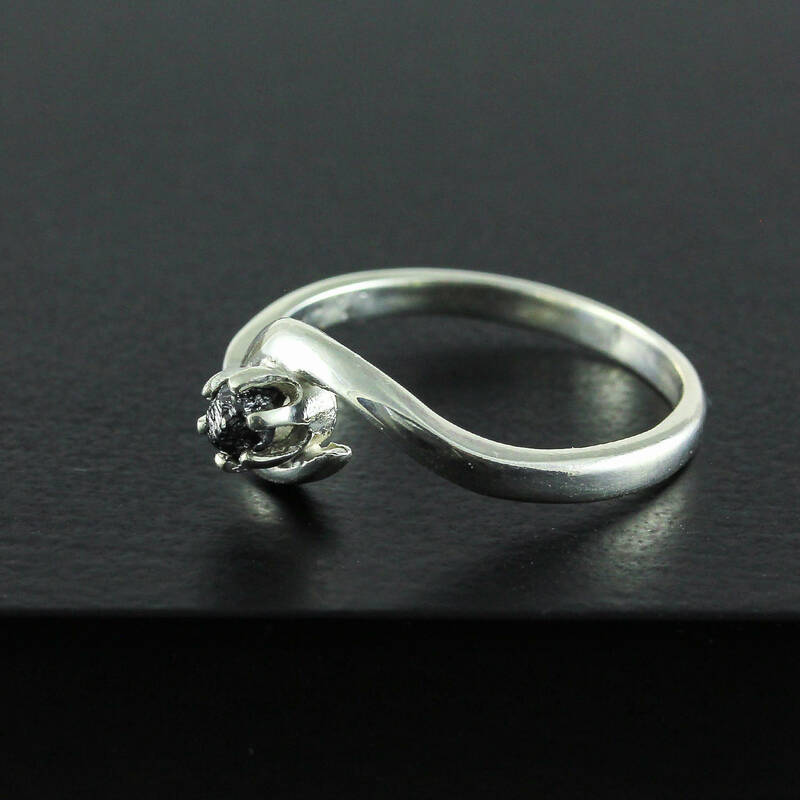 This Rough Diamond ring would be a perfect engagement ring, for every day or evening wear. 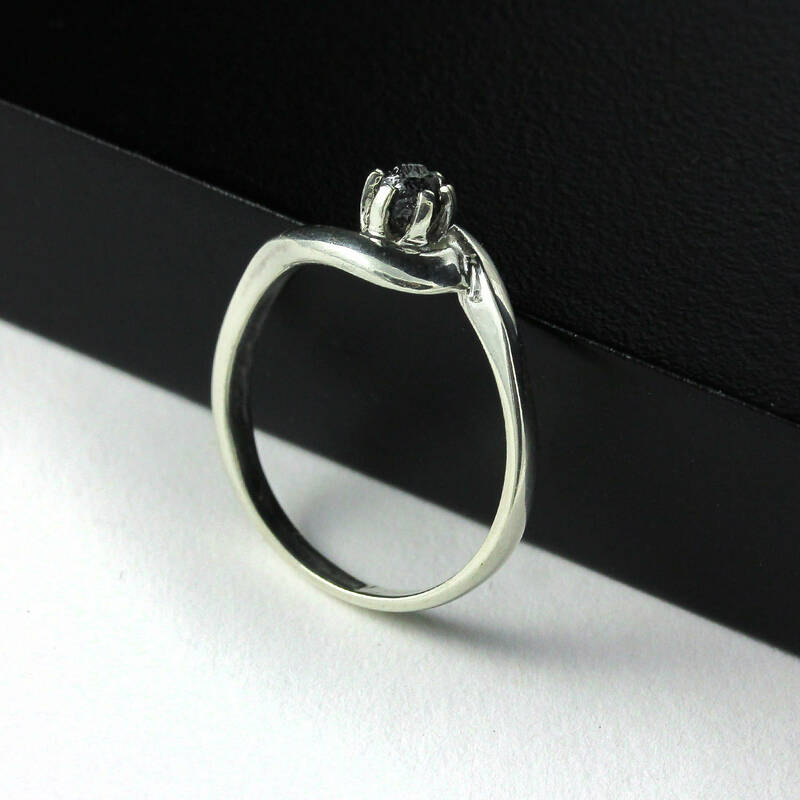 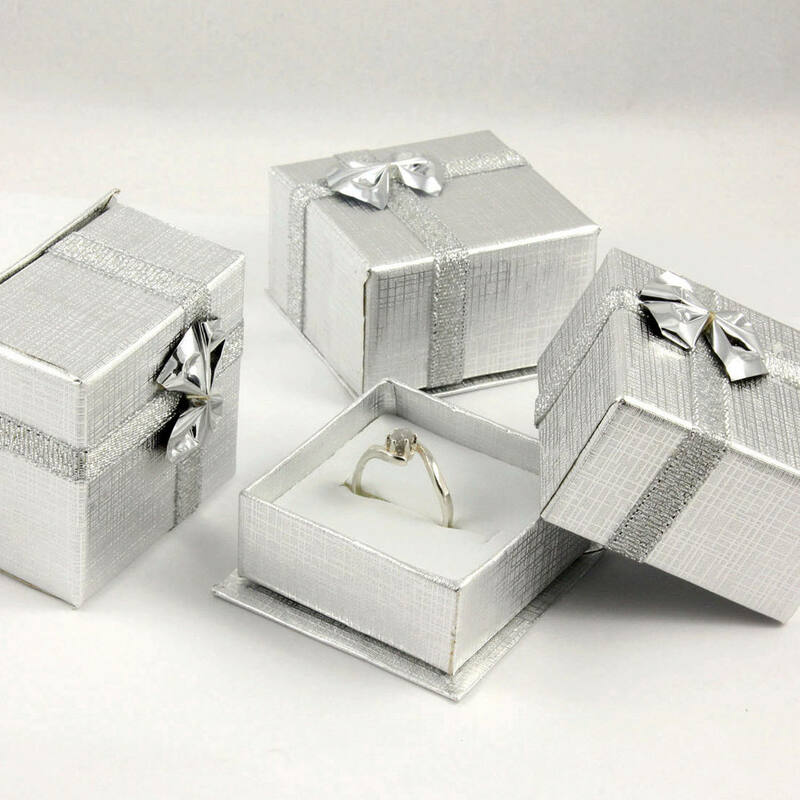 Since the diamonds are rough and uncut, they may slightly vary in size, color and shape set on a given ring.